We offer a variety of retractable solar screens and other outdoor shading options to enhance your Dallas, Texas home’s unique features. 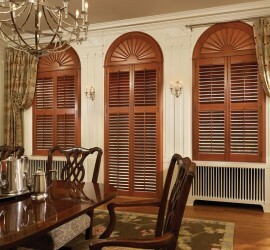 Our beautiful plantation shutters will add style to your Texas home's interior as well as provide distinct curb appeal. 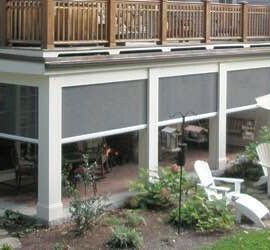 An affordable, classy outdoor shading solution... A retractable awning provides shade when you need it and is out of site when you don't. 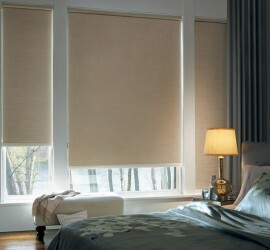 No one in Dallas has more interior window shade options than The Shading Company! 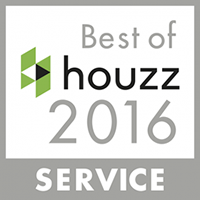 Welcome to The Shading Company of Dallas! We specialize in indoor & outdoor shade products and you will not find another company in all of Dallas and surrounding Texas cities, who will work harder to satisfy your custom needs. 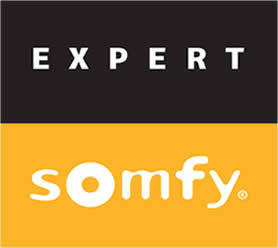 We pride ourselves on finding you the perfect solution for your project and going above and beyond your expectations. We work with the top manufacturers such as Hunter Douglas, Timber, Equinox, Rainier, and others to install window treatments and shade products that match your style and blend in perfectly with your decor. If you are looking for plantation shutters, roman shades, roller shades, cellular shades, skylight shades, blinds, motorized curtains, motorized retractable shades, awnings, patio covers and other indoor and outdoor shading products then you could not be in a better place!